It’s a long way from Birkenhead to Belém – 4,956 miles, to be precise. 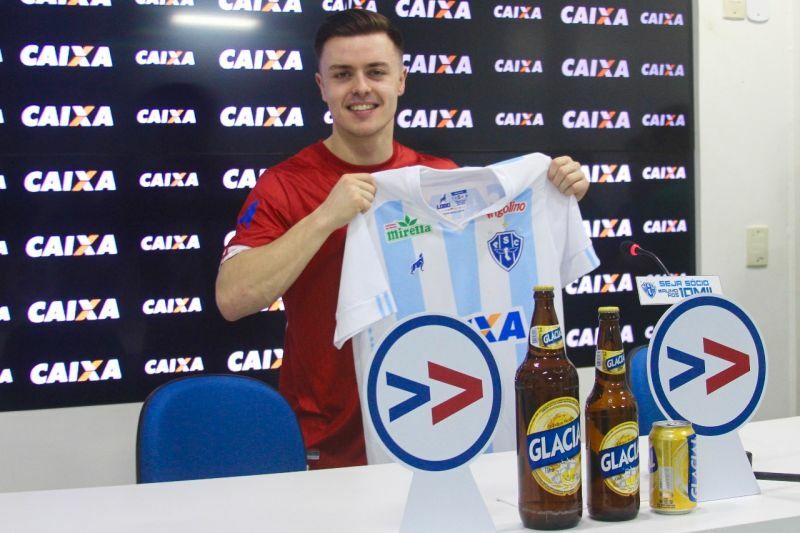 But for Ryan Williams, a 26-year-old Wirral-born footballer who’s recently signed for Brazilian second-division outfit Paysandu, it must feel like another planet. His journey through professional football has been far from conventional, and this is the latest step on a path that’s already taken him from Colwyn Bay to the north of Brazil via the Cymru Alliance, the Championship and Canada. Paysandu are one of two big clubs based in Belém, a port city perched on the mouth of the Amazon River. It’s a place full of life and motion, acting as the gateway to the Amazonian trading routes. Despite not having the reputation of the big football Meccas in the south and southeast of Brazil, it’s a city which is mad about the game. Speaking from the club’s training ground, Williams admits: “It’s a massive change, a big culture change but I expected that, so I was well prepared for it. 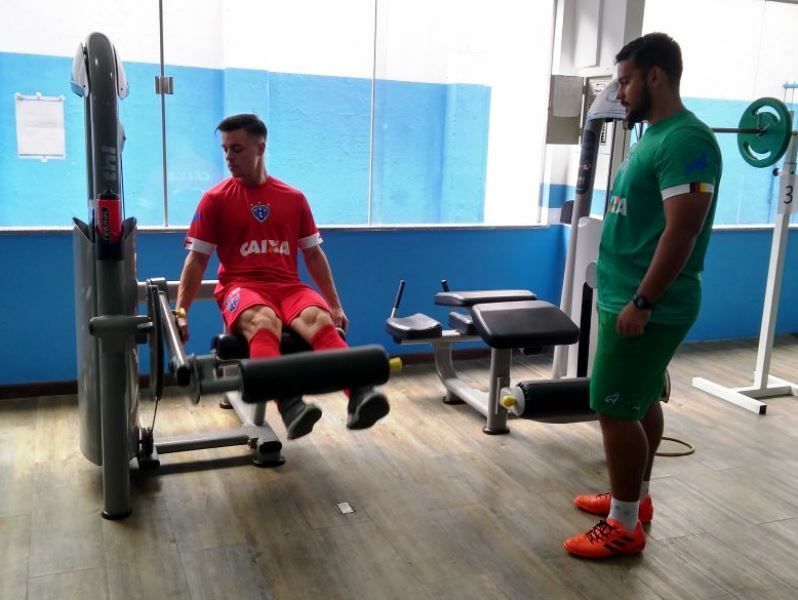 Despite having had barely enough time to unpack since his arrival at the start of February, the club’s new signing has already had a taste of the precarious nature of professional football in South America’s biggest country. Paysandu’s manager, Marquinhos Santos, was sacked just days after Williams’ presentation following a run of three wins, two draws and two defeats. His team-mates and the club’s fans, meanwhile, have shown the newcomer why people from the north of Brazil have such a reputation for hospitality and generosity. “They’ve been absolutely fantastic with me, just different class. They’ve taken me out – one of the lads took me to the barber’s today and we got our hair cut, another lad invited me round to his to play computer games the other night. 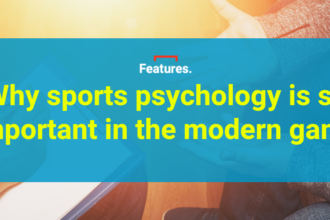 As the first Englishman and one of few foreigners to sign for a club outside of Brazil’s more prosperous southeast region, Williams is something of a trailblazer. “I had a bit of a weird start in football,” he says with considerable understatement. “I started at a time when all they [clubs] wanted were the biggest players they could find. I had a trial at Everton and they said I was the best player technically that had come in on trial, but I wasn’t big enough. So I went to Chester. Williams didn’t give up, though, and soon got his career back on track in the unlikely surroundings of the second tier of Welsh football. “I remember the summer of 2010, I got my act together and thought, ‘Right, you’ve got a decision to make now. You either go and get a proper job or you knuckle down and crack on.’ So, I went and signed for Llandudno and did really well. Then I got a move to Rhyl. At the end of that season my contract was up, and Jim Bentley and Kenny McKenna took me to Morecambe. That summer he received a call from Paul Dalglish. “I didn’t know Paul at the time, but he was at Ottawa [Fury] and said, ‘Listen, do you fancy coming out?’ I just felt like going from Llandudno to Rhyl to Morecambe to Brentford, I’d been kicking on every year, and it felt like I’d suffered a bit of a setback. “I thought, ‘I can just float around here, but if I want to keep kicking on I need to do something a little bit different.’ [Dalglish] sent me over a contract and we got that deal sorted. Canada was a big step, but it was the best decision I could’ve made. 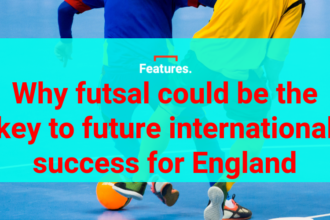 The refined side of his game comes from a period spent honing his skills on the futsal courts of north England. “I started playing when I was 16, for Tranmere Victoria. Brazil always produced technically the best footballers and they all played futsal when they were kids. It would seem, then, that he’s well suited to his new home. The diminutive attacking midfielder will find that Brazilian football – where it’s common to see stretched games and vast chasms of space in front of the back four – will offer him the freedom to play on the half-turn and use his technique to damage opponents. He’ll also be playing alongside Walter, a supremely talented centre-forward who won the UEFA Cup with Porto in 2010. Despite their divergent career trajectories, Williams and Walter ended up together in Belém thanks to the same agency. R13 Fussball, the management company set up by Bayern Munich’s Rafinha, has an unofficial partnership with Paysandu. Williams’ arrival has caused a stir with local fans and media. “When it was announced that I’d signed here, my Instagram blew up a little bit. I think in the first day I had about 300 or 400 message requests in my DMs, within about three days I got about 3,000 Paysandu fans following me and my last photo had about 400 comments. A lot of them were in Portuguese, so I couldn’t understand what they were saying! Williams is yet to make his debut as he waits for the necessary documentation to come through, but it’s merely a matter of time. The Papão’s big derby against bitter rivals Remo is coming up on March 11 and both the midfielder and his manager will be hoping he’s ready to play in a game which means everything in the city. It’s the perfect opportunity for Williams to introduce himself to Brazilian football with a bang. If he does, the boy from Birkenhead could soon become a hero in Belém.